We’ve added some spice and have taken it up a notch. 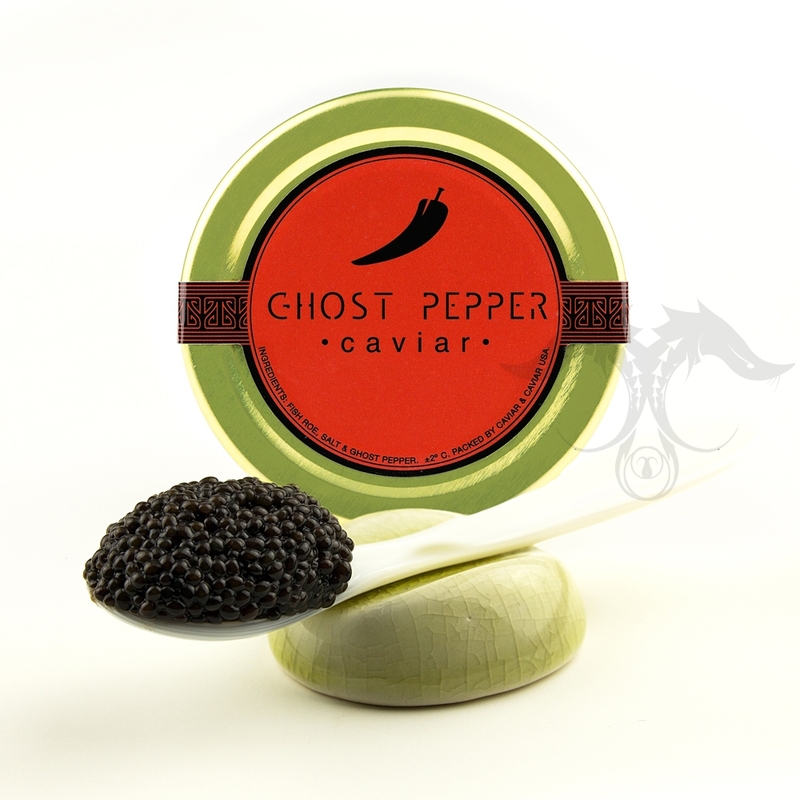 Our Ghost Pepper Caviar is truly remarkable and is one of our most favorite exclusive Caviar selections available for our cherished clientele and gourmet food enthusiasts. Ghost Pepper is one of the spiciest culinary peppers around and we’ve prepared something that can be really enjoyed by those whom indulge in spicy cuisine. Imagine the merge of our delicate and tasty fresh wild American Bowfin Caviar infused with a secret Louisiana recipe of Fine Sea Salt and Ghost Pepper upon production. The possibilities are endless. 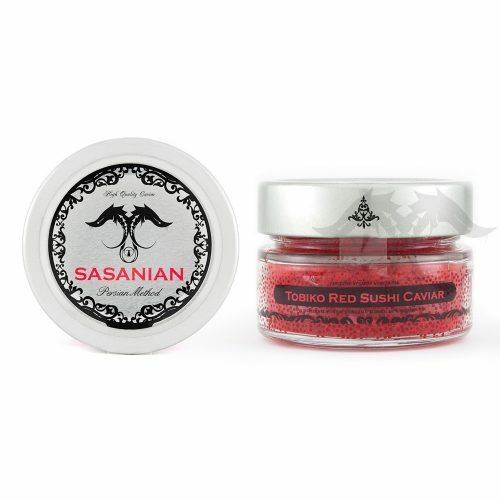 Add this remarkable Caviar to an Oyster or a dollop on some seared fresh snapper. We’ve even had great reviews of our Ghost Pepper Caviar in Bloody Marry drinks and loaded fish tacos! The possibilities and creative combinations are endless. 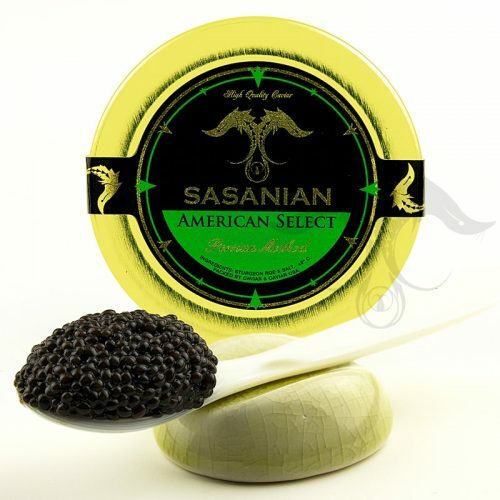 This Caviar is jet black, small delicate pearls and starts with a smooth clean flavor of creamy rich Caviar, then there’s an enchanting kick of spiciness that truly excites ones palate. 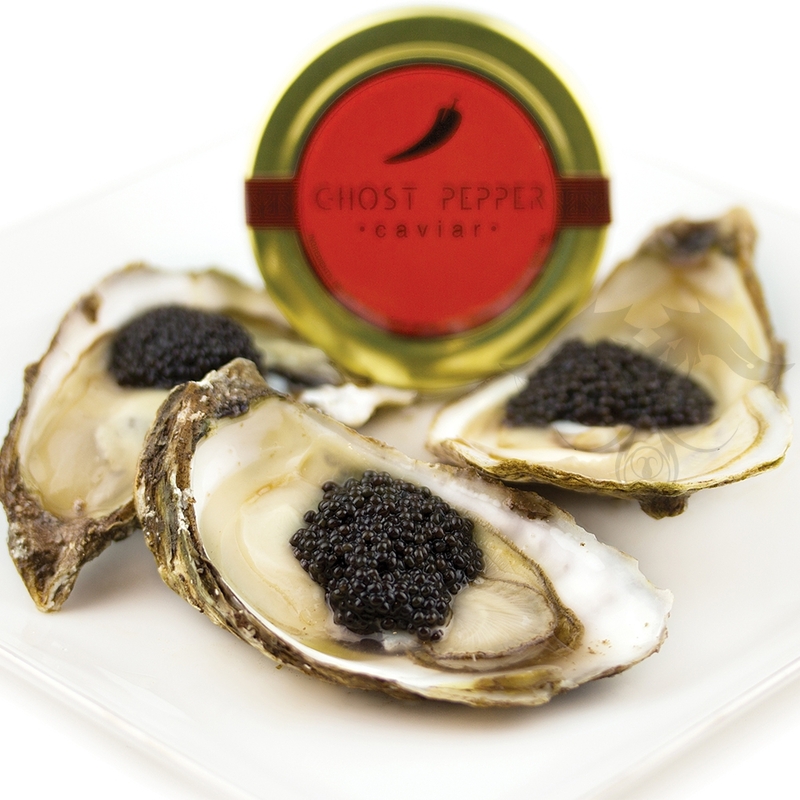 Our Ghost Pepper Caviar is currently very popular in New Orleans and is in use of some impressive dishes. Given the cost on this Caviar is quite reasonable, generous servings and plenty of our Ghost Pepper Caviar should be enjoyed. Our Ghost Pepper Caviar is produced from freshly caught wild American Bowfin and is harvested in Louisiana under FDA supervision and with full compliance to the most rigorous hygiene standards. Our selection of American Black Caviar is eco-sustainable and ethically harvested with proper licensing within Louisiana State regulations. 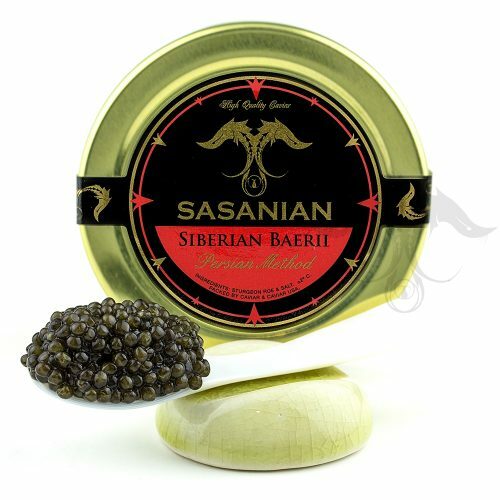 This Caviar is an excellent source of nutrients and can be used in an array of unique plates and cuisine. 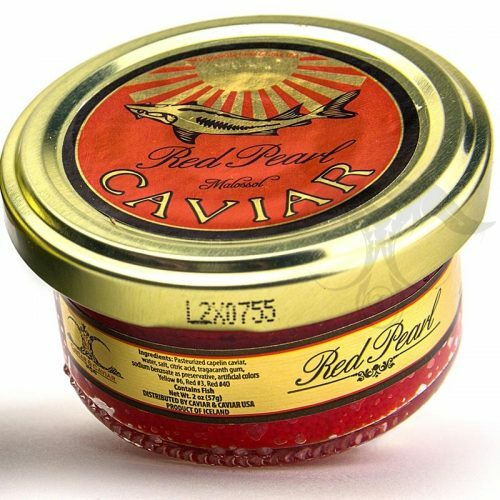 We welcome all whom are seeking to buy Caviar and those whom appreciate spicy foods to definitely try this Caviar for Sale. We pack all our Caviar daily and ship Caviar overnight, nationwide with freshness and pure satisfaction guaranteed.